*Dubfire / Deep Dish:	nice album , thanks! *Seth Troxler: Downloaded for Seth Troxler, thank you. Berlin based Nadja Lind & Helmut Ebritsch have been working together for over five years now, but it is in the last twelve months that the duo’s Klartraum project has really come to prominence. 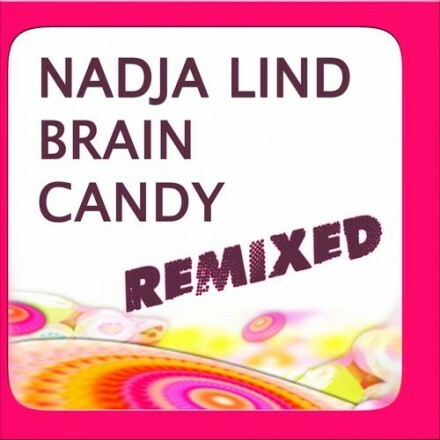 Both Nadja & Helmut have a solid musical history recording for the likes of Darkroom Dubs, Soma & Morris Audio yet it is through their shared musical output that they have really captured the imagination, producing deep and moving electronic music that fuses elements of techno, house and electronica. Out of the studio the duo have taken their sound on the road, performing as Klartraum live at London’s Fabric, the infamous Ukrainian festival Kazantip and Goa’s renowned Shanti club to rave reviews and rapturous response. In the coming months they will also be appearing at dates in Australia and across Europe. 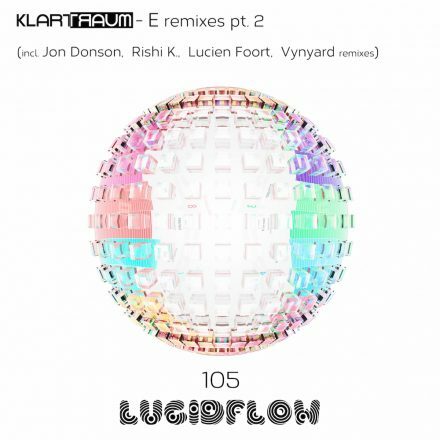 ‘Secret Moon’ is a rich and diverse collection of tracks that reflect Klartraum’s journey since the release of their debut LP, ‘Evolution’ in 2011. From the opening atmospheric ambient recording of ‘Berlin Intro’ it’s clear that this is not to be a straight-laced ‘club’ album but rather a body of work that ebbs and flows through styles and sounds with little regard for genre. 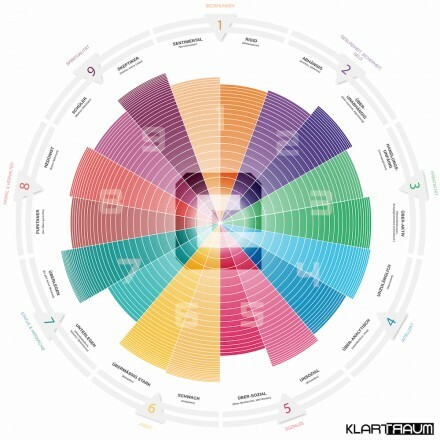 Downtempo cuts such as the breakbeat based ‘Something Wrong’ or the off kilter ‘Universe’ add a depth and variety to the mix yet Klartraum’s production skill and musical sensibilities work to make the album work as a whole. There is a deep hypnotizing feel to this whole album, keeping you locked into the experience as the album progresses. Tracks such as the epic ‘Secret Moon’ and the sublime ‘Sell Your Soul’ have an almost cinematic feel to them; drawn out, spacious and mesmerizing. 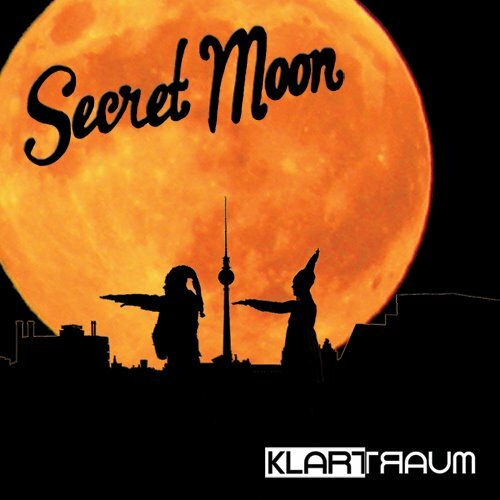 Klartraum’s 2011 debut was a real achievement but ‘Secret Moon’ takes things to the next level with a strength and energy that is tempered with an audible maturity of production. Nadja Lind & Helmut Ebritsch have their own way of creating music, making much of both their spiritual leanings and their hands of approach to ‘jamming’ out tracks live. Whatever it is that drives them it certainly works, for Klartraum are rapidly becoming an act that cannot ignored, making great music and taking it to the world via their passionate live performance. Long may it last!